The Cloud computing Template in PowerPoint format includes three slides. 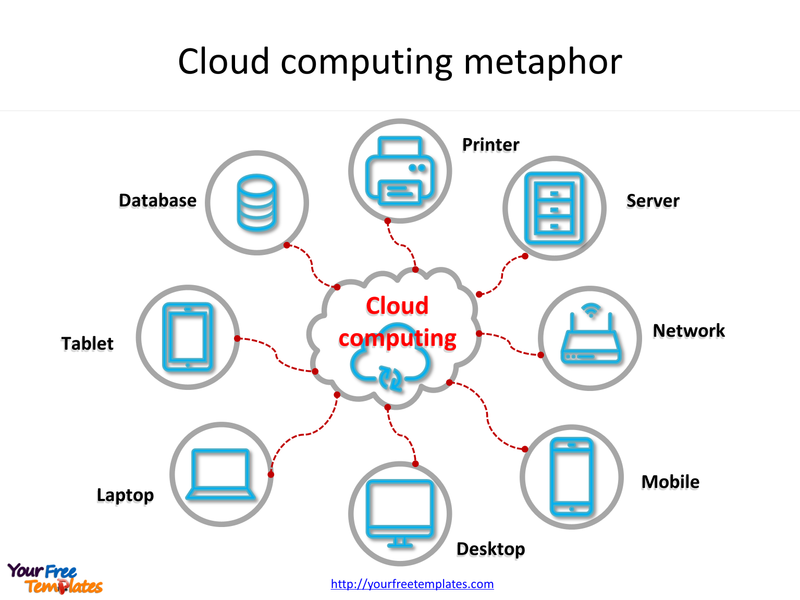 Firstly we have the slide describing Cloud computing metaphor. Secondly the PowerPoint template is for the service models. 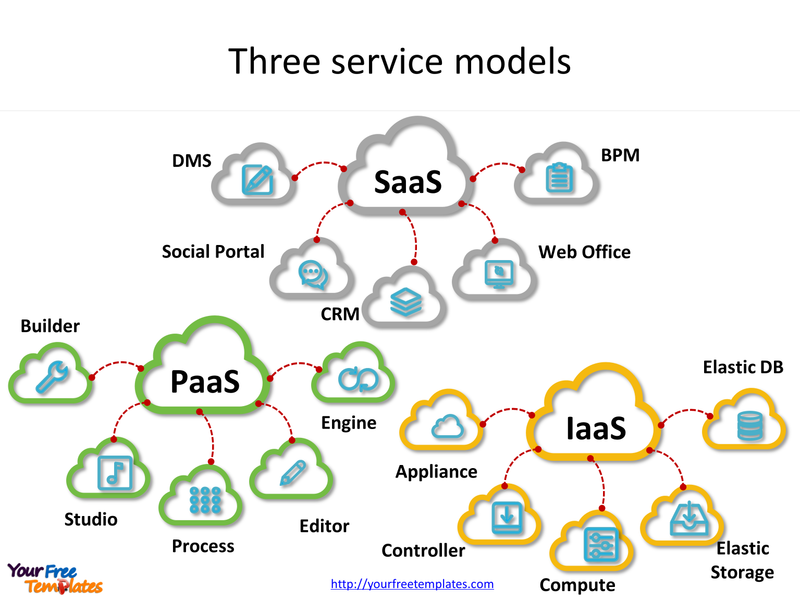 Finally we have other format to present the three the service models for it. As the same series, you can also find our Data Mining, Machine Learning and Artificial Intelligence PowerPoint templates. The Cloud computing PowerPoint templates include three slides. Slide 1, Cloud computing PowerPoint templates for general purposes. Firstly the concept is an information technology (IT) paradigm that enables ubiquitous access to shared pools of configurable system resources and higher-level services. Secondly those resources and services can be rapidly provisioned with minimal management effort, often over the Internet. Thirdly it relies on sharing of resources to achieve coherence and economy of scale, similar to a utility. 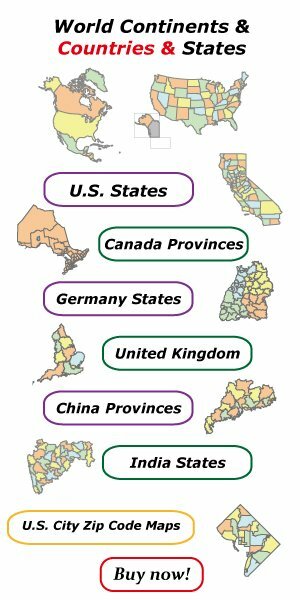 You can found them in our PowerPoint templates. 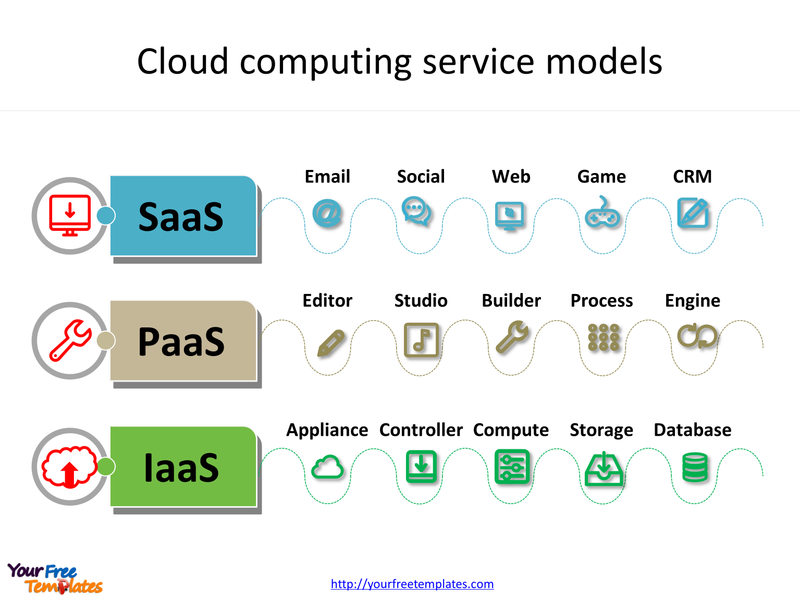 Slide 2, Cloud computing PowerPoint templates is presenting the service models. There are three service models for it. For the first place, it is Software as a service (SaaS). In the software as a service (SaaS) model, users gain access to application software and databases. Cloud providers manage the infrastructure and platforms that run the applications. Meanwhile, it is Platform as a service (PaaS). PaaS vendors offer a development environment to application developers. Lastly IaaS refers to online services that provide high-level APIs used to dereference various low-level details of underlying network infrastructure like physical computing resources, location, data partitioning etc. The labels and shapes are layers of different groups. In a word, you can change the texts, colors, sizes, and add your charts. At the same time you can also refer to the detailed concept in Wikipedia. Believe it or not, analysts from marketing research companies, consultants from professional firms think highly of our website yourfreetemplates.com. Most important of all, our templates can help to reduce their efforts and create good-looking slides.